7 Can you think of any more? 13 Person APerson B “Ouch?”“Sorry!” What’s wrong with this? 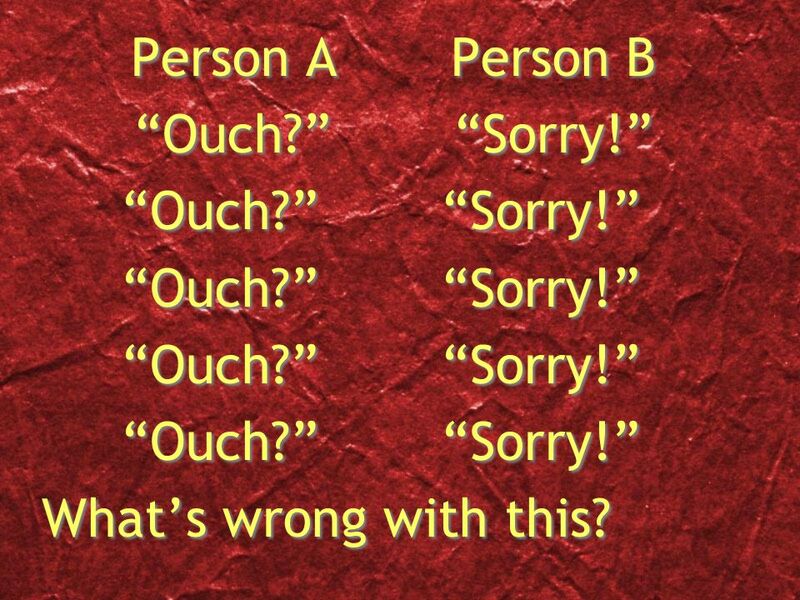 Person APerson B “Ouch?”“Sorry!” What’s wrong with this? 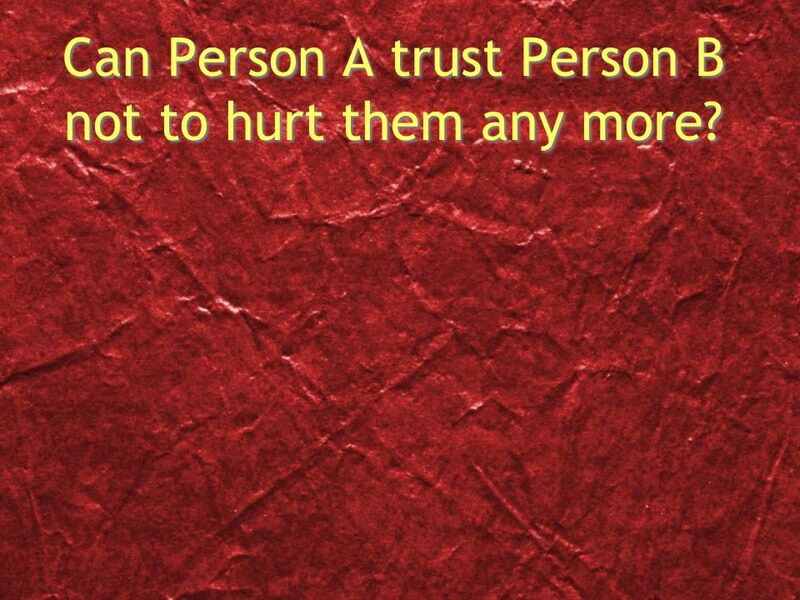 15 Can Person A trust Person B not to hurt them any more? 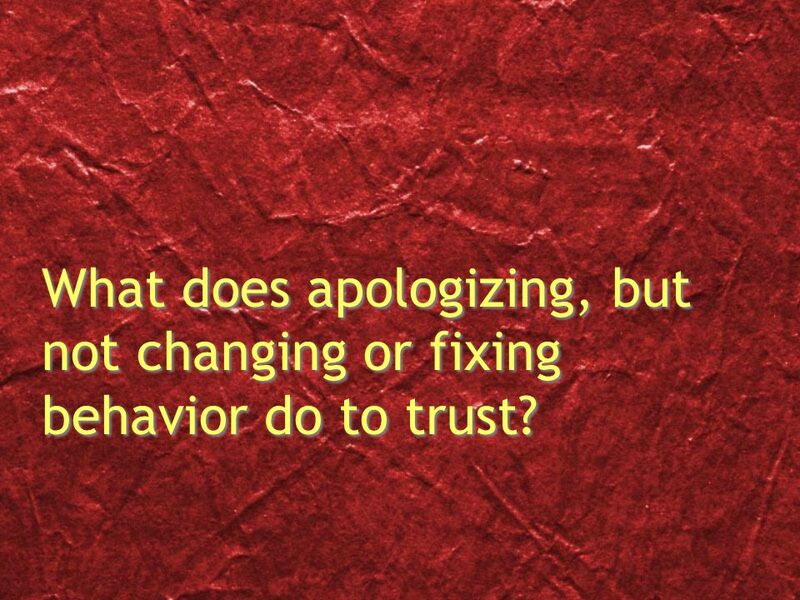 16 What does apologizing, but not changing or fixing behavior do to trust? 17 What if you said, “I’m sorry for hurting your feelings. 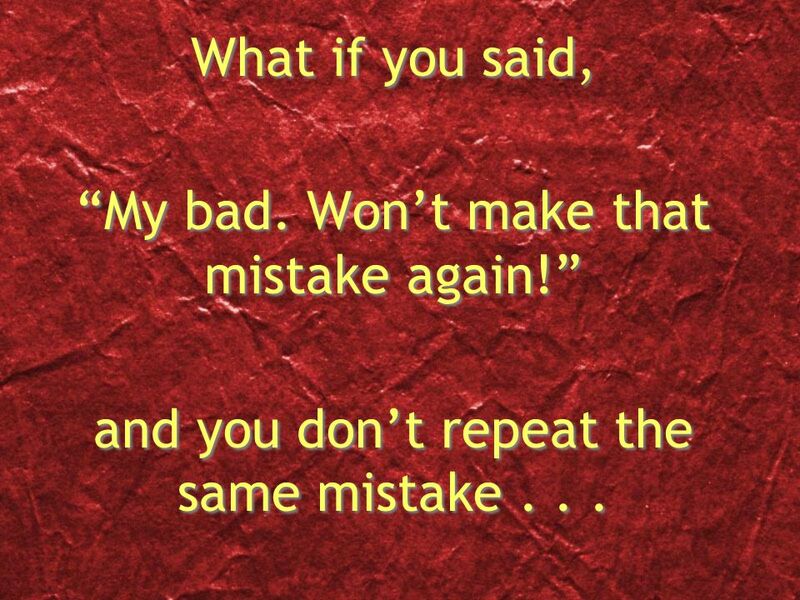 I didn’t mean it and I won’t do it again,”... and you don’t. 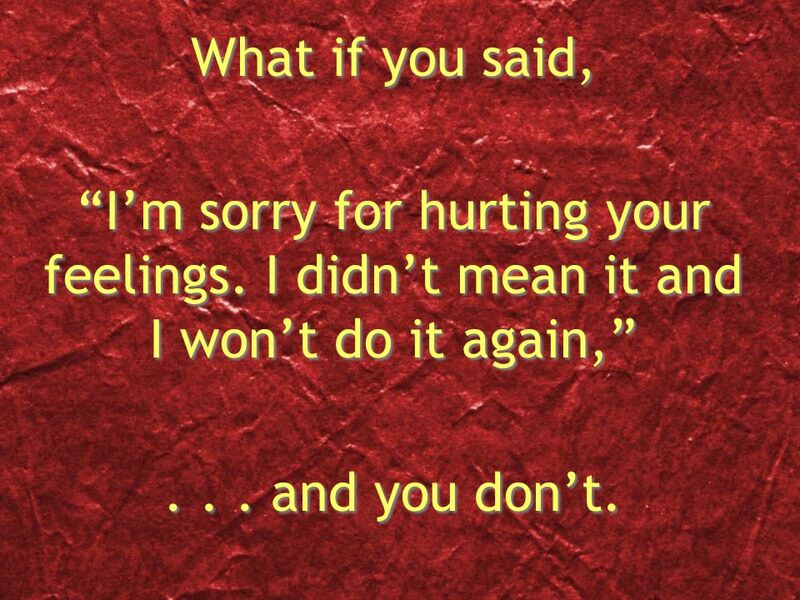 What if you said, “I’m sorry for hurting your feelings. I didn’t mean it and I won’t do it again,”... and you don’t. 20 Say it and mean it! 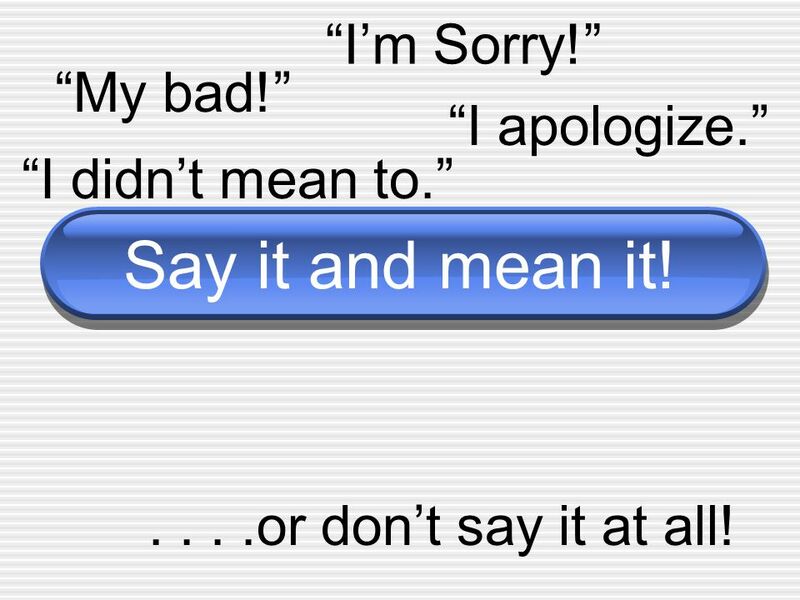 “I’m Sorry!” “My bad!” “I apologize.” “I didn’t mean to.”....or don’t say it at all! 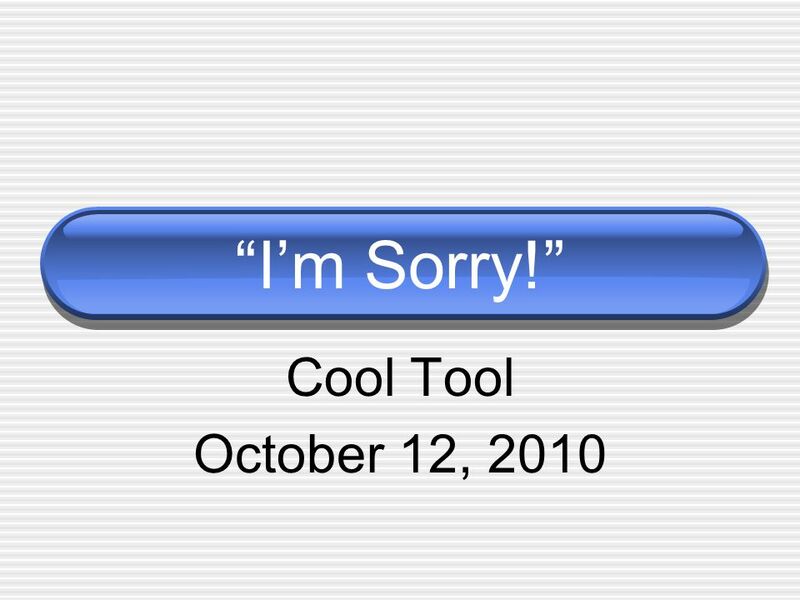 Download ppt "“I’m Sorry!” Cool Tool October 12, 2010. “I’m Sorry!” What are other ways to say..."
I become deaf and I want him to become dumb By Sofiane C.
LearnZillion Notes: --This is your hook. Start with a question to draw the student in. 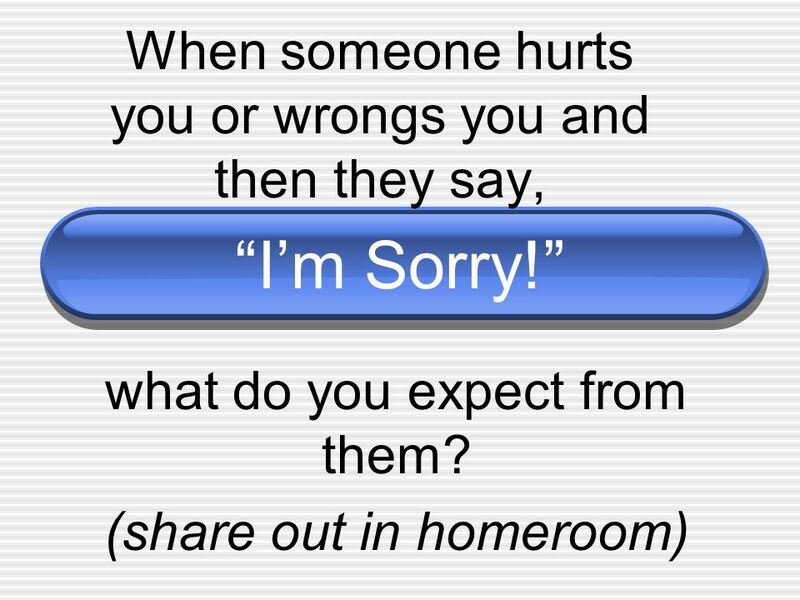 We want that student saying, “huh, what does it mean when someone. 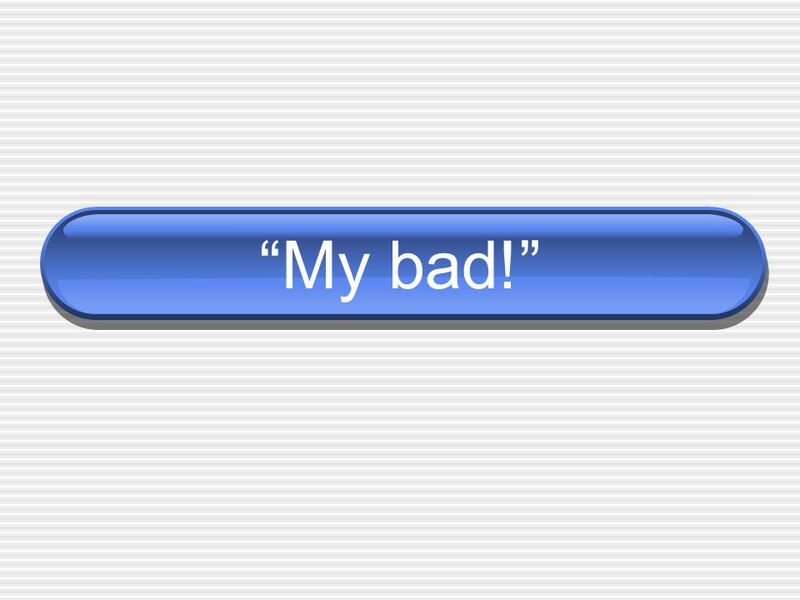 Do Not Click This Button. I said don’t click it Don’t click the button. Cyber Time For Second Grade Personal Information  Never give out your full name.  Never give out your address while on the internet.  Never give out. Produced by the Riverina Schools Project Partnership, 2009 Talk To Me Lesson Nine What to Do When You Do Not Understand. Psychopaths are born mean by Ryan Blatney Show No Emotion Irresponsible and blame others for actions Psychopath or Sociopath? Highly aggressive behavior. Madison 2Ru May 2011 Hungry penguins being fed. Those penguins sure are hungry! They were gobbling fish into their mouths.